'Tis the season to get married! The days are a little bit brighter, the nights a little bit warmer and the weeks a little bit better. 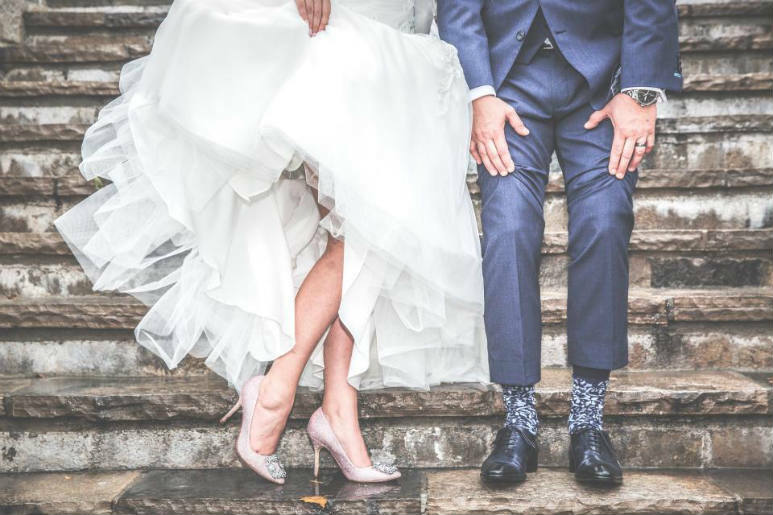 While wedding season arrives and the Coast's annual Wedding Expo comes back to save everyone from Bridezilla, creatives from all over the Coast are meeting in Byron for the annual Writers Festival. Pour your creative ideas out by the beach, and hear from some of Australia's most successful Authors. Not your thing? Crack open a cold one at NightQuarter instead in their Beer, Bourbon & BBQ Fest! In love? Getting married? Dreaming of your big day? The Coast's biggest Wedding Expo is coming this weekend to make all of your wedding dreams come true! Save yourself the stress and immerse yourself among the cakes and floral arrangements, with all of the coast's best wedding vendors combining under one roof over the weekend. Pick your venue, get your table decorated and find the perfect entertainment, then top it all off with hair and makeup for the perfect wedding day! Calling all readers, writers and creatives - The Byron Writers Fest is back for another year! Hosted since 1997, amateur writers and avid readers from all around the Coast will come down to the sandy shores of Byron to express their creativity and get inspired. Spend your mornings discussing your favourite pieces of literature then spend your afternoons watching the sun set from the beach. You may not be the next Tolkein or George Martin (or maybe you will! ), but is there anything better than spending an afternoon by the beach? I didn't think so. Surfers may have beaches, booze and babes, but NightQuarter has something better - A beer, bourbon and BBQ Festival! Grab your mates and crack open a cold one this weekend with some of Australia's best Beer and Bourbon on offer, then eat yourself into a food coma with BBQ Bourbon Ribs. If you think you're a hot shot on the Barbie check out the Australia Vs America BBQ Wars, of if you're up to learning a few new tricks get down to their BBQ Workshops. Of course, the night wouldn't be complete without plenty of booze, so make sure you try their Bourbon-inspired cocktails!